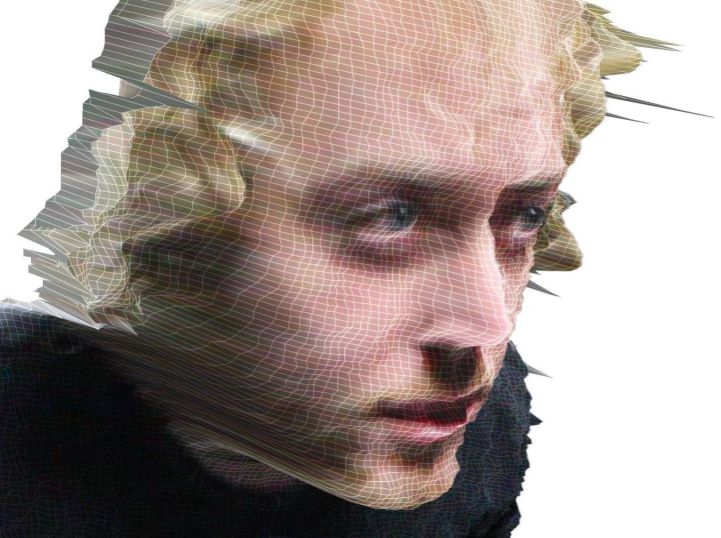 Reilly Donovan (American, born 1984 in Seattle, WA) is a new media artist and experience designer working with emerging technology to produce interactive installations, virtual reality artworks, augmented reality exhibits, and mixed reality experiences. His work explores how computer simulations, machine learning, and interactive environments challenge the boundaries of our senses. It examines how machines are molding our future, changing our culture, and confronting our perceptions of reality. See Reilly's work in Compass Plaza (09/21 and 09/22).